Wausau maintains 3-D printing capabilities in-house. These have become key in conducting and evaluating rapid prototype designs, which helps the design team better visualize the proposed solutions — sometimes creating multiple iterations — without having to manufacture expensive tooling. The opposite of traditional, subtractive manufacturing, which produces objects by cutting material away, 3-D printing is an additive process, where the printer extrudes and deposits molten thermoplastic in layers to build the part from the bottom up. 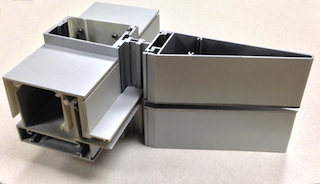 Wausau also is saving money and time by producing its own low-volume hardware parts in-house. 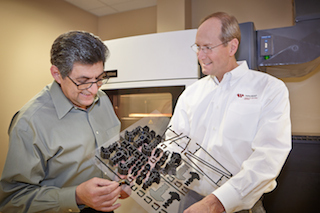 Currently, Wausau prints approximately 1,300 parts per month on its 3-D printer.